Happy Halloween! Also, good-bye October. Good time to finish outdoor stuff if you’re in the Northern hemi and probably get started in the Southern. (My grasp on the Southern hemi is loose, to say the least.) Also, the end of the year approaches, if that’s a deadline for anybody. And tomorrow Novel Writing Month starts. And then there’s holiday presents, if anybody out there is making theirs. So what have you been making this week? Pleasure may not be the same as happiness (we talked about that a while back), but pleasure can certainly lead to happiness, and one of the greatest pleasures in life is good food. The happiness in eating may be tied to great taste or to great memories (Proust and his madeleines come to mind). I love the taste of vinegar, especially vinegar on French fries because some of my happiest memories are of the county fair and my dad buying me paper cones of fries drenched in vinegar. Plus we have to eat to live, so tying happiness to food, just makes sense. So how did you consume happiness this week? October has been Pizza Month. I waited until now to tell you so you wouldn’t hurt yourselves. 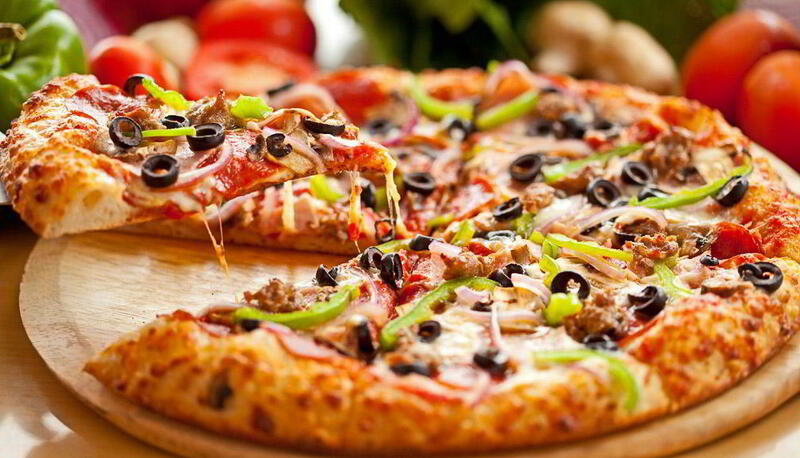 Although pizza can be healthy, so never mind, go head first into one. Nan Reinhardt writes romance from the viewpoint of an older, wiser, slightly rumpled woman who believes that women only grow more interesting with age. 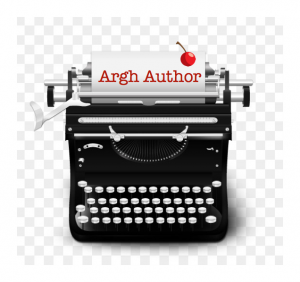 She’s been an antiques dealer, a bank teller, a stay-at-home mom, a secretary, and a freelance copyeditor and proofreader. But Nan’s first love is writing–she wrote her first romance novel at the age of ten–and now she’s a USA Today bestselling author of contemporary romance. Nan’s latest book, out on Oct. 29, is A Small Town Christmas. 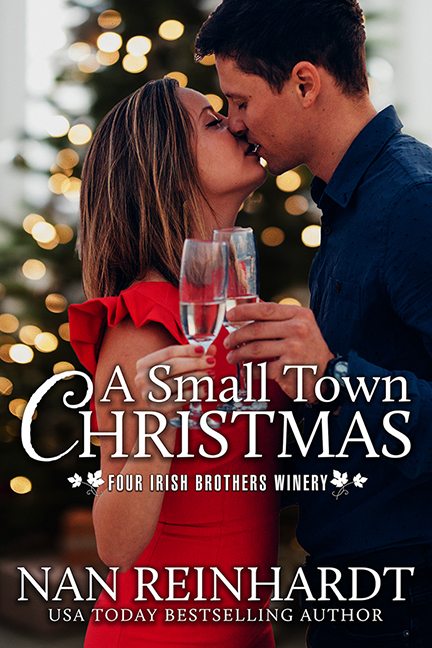 Winemaker and single father Conor Flaherty is determined to make this Christmas holiday special for his daughter even though his family’s historic winery, Four Irish Brothers, is facing some challenges. High-octane Chicago attorney Samantha Hayes is looking forward to a break from her hectic big city life when she agrees to help her boss’s younger brother with a lawsuit in the small town of River’s Edge. Sam falls hard for Conor, his daughter, and the friendly town, but can she risk her heart? Sam hasn’t seen a lot of happy-ever-afters in her life, but Conor and the magic of Christmas make her want to believe. Check the book out on Nan’s website; buy Nan’s book here or on Amazon. So tell us about some good books, please . . .
Today, I am going to work on my internet which is, uh, intermittent. Also cleaning up outside because we have another mega-storm heading our way on the weekend. One damn thing after another. Then I’m going to make a fire in the fireplace and bake some pumpkin cupcakes. What’s on your Make-It List? Better yet, what did you make this week? I love fall and spring. They’re my faves because everything changes: the air gets brisk after mugginess or warm after chill, there’s a whole new season ahead which, thanks to where I live, means a whole new view of beauty. Most of all there’s potential in the air. Something new is coming. Of course, that could be disaster, but it can also be wonderful. I went outside today, and it was chilly and I thought, “Fire in the fireplace, soup and pumpkin pie for lunch, and late this afternoon a book and cocoa.” Autumn happiness. How did find autumn happiness this week? Today is International Sloth Day. Sloth is the fourth deadly sin or a fuzzy little animal that lives in trees and spends most of its life hanging upside down when it’s not working at the DMV (Zootopia joke). “Sloth” is derived from “slow” (because the sloth moves at about 50% the power of other animals its size) but then some Type A religious nuts decided it meant “lazy” and made it a sin, which is just ridiculous. They probably all died of heart attacks from moving too fast. This means that on International Sloth Day, you should think kindly of these laidback little tree dwellers and move slower in their honor. Or maybe not move at all once you’ve found a good book and a nice cuppa. I haven’t read a damn thing all week, lots of stress, anesthetizing myself with reruns of The Mentalist, for what reason I do not know. I started with The Closer which at least is a little more complex, but now it’s Simon Baker. My internet has been spotty, which is chilling, and the mini-split is being snitty, which is even more chilling. I think I need to go to bed with a space heater, an electric blanket, and a good book. Got any ideas for a good book? I’ve been working on shawls. There’s this great pattern with a really easy beginning and then the border . . . argh, the border. It’s driving me crazy. So what are you working on this week?